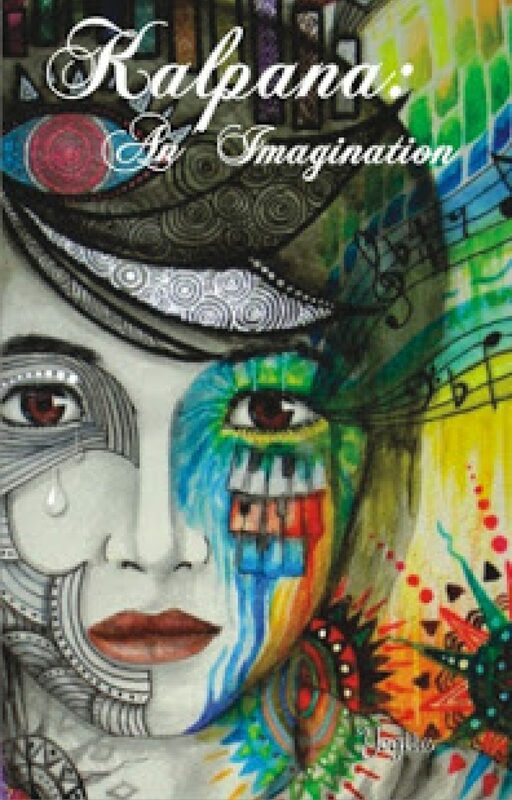 Though Kalpana An Imagination is a debut entry by Yogita, it reflects quite a significant aspects of the author. She is a keen observant of life and around. In addition, she gives a lot of weightage to relationships in life and cares a lot for her family. Finally, she is bold enough to share the negatives and positives of life without fabricating them. These qualities like straightforwardness, reading life keenly as you move along, and a strong urge to express ensure to evolve her into a successful author soon. Kalpana An Imagination is a fictional autobiography. The story covers a period starting author’s childhood to teenage to youth. Despite writing is simple and straight, the reader will find an element of sincerity and courage that keeps flow and interest intact throughout. After every page, you will think what’s coming next. That makes this 99-page book quite interesting. Read the full review at this link http://pebbleinthestillwaters.com/kalpana-an-imagination/.